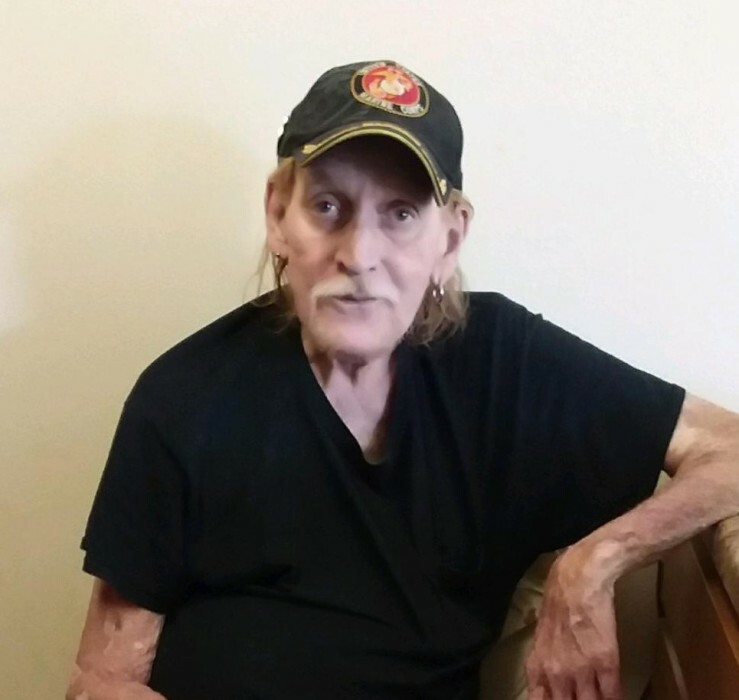 Gary Lee Johnson, known to his friends as “Red”, age 71, passed away on August 14, 2018 at the Fargo VA Hospital. Visitation on Tuesday, August 21, 2018, 1:00-1:30 PM at Wright Funeral Home in Brookfield, MO. Graveside service to immediately follow at Laclede Cemetery, Laclede, MO. Gary Johnson was born April 16, 1947 in Chillicothe, MO. Gary was a Vietnam Veteran and served in the US Navy for 14 years. 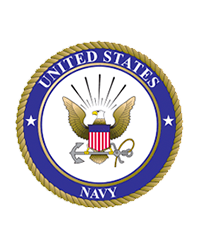 He received the Vietnam Service medal, the Vietnam Campaign medal and Combat Action medal. Gary retired from the US Postal Service, Fargo, ND after 30 years of service. Gary enjoyed hunting and fishing, but Rock and Roll music was his passion! He is survived by the mother of his child, Mary (Coleman) Johnson Cuscaden-Wolfe; one daughter, Carrie (Ray) Theiling, Raymore, MO; two sisters, Karen (Larry) Clifton, Collbran, CO, Vicky (Don) Atterbury, Independence, MO; and three grandchildren, M. Davis, R. Spencer, and Erica Theiling. Gary was preceded in death by his parents, Marvin Johnson and Betty (Carriker) Johnson Poage. Gary will be fondly remembered by his former wife and very special friend, Judy (Homdrom) Johnson, his ‘Naval Brother’ & Partner in Crime, Chuck Berry, and his family.